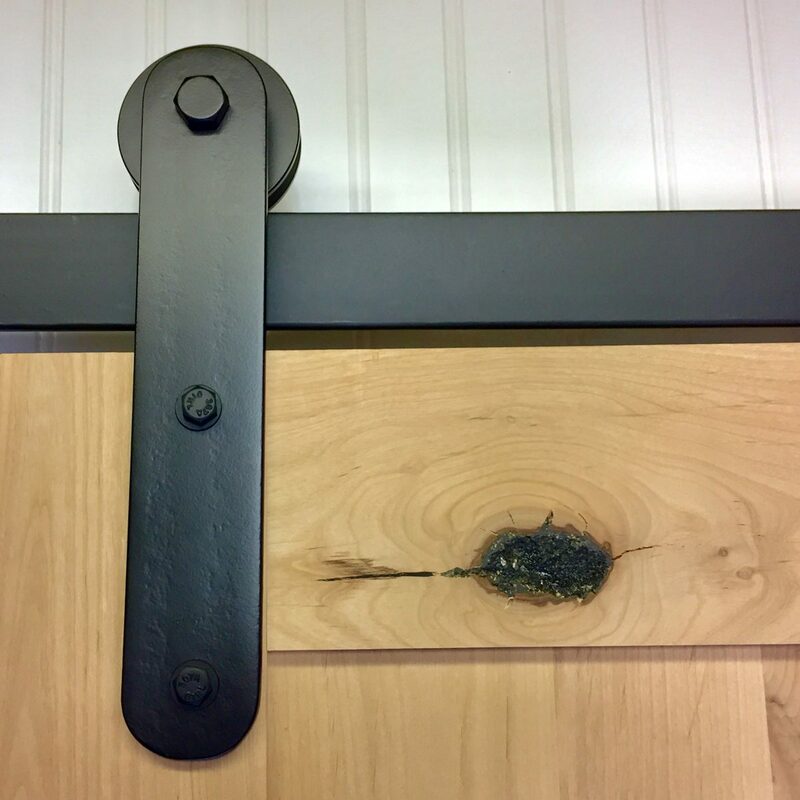 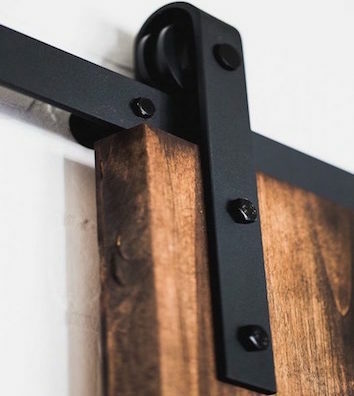 The Urban Barn Door Hardware kit is the perfect option for those looking to add barn door hardware to their home. 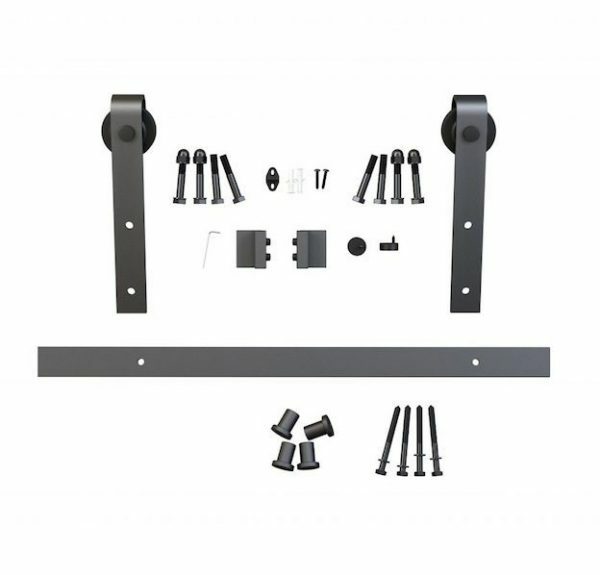 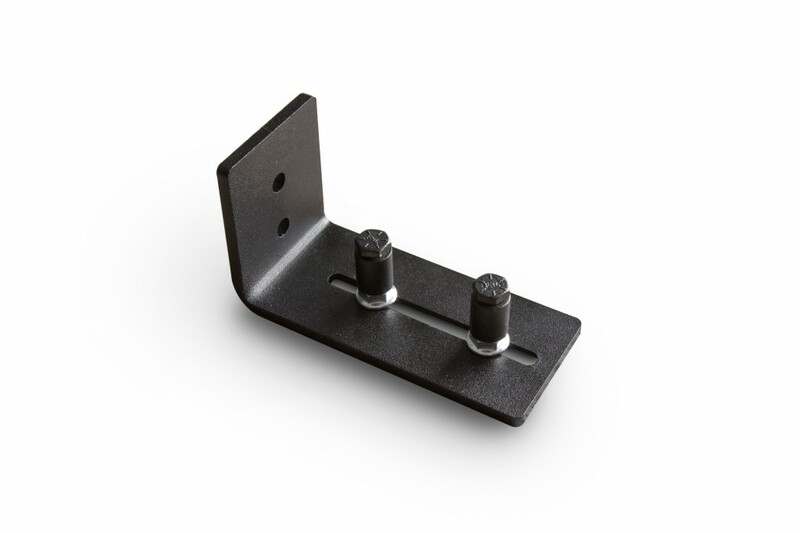 This kit features a black powder coat finish, smooth nylon wheels, and a pre-drilled track for easy installation. 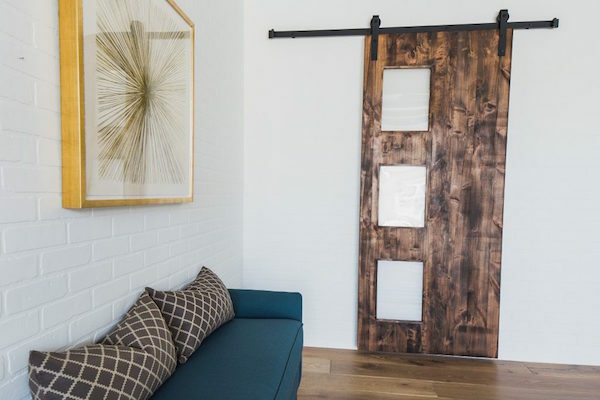 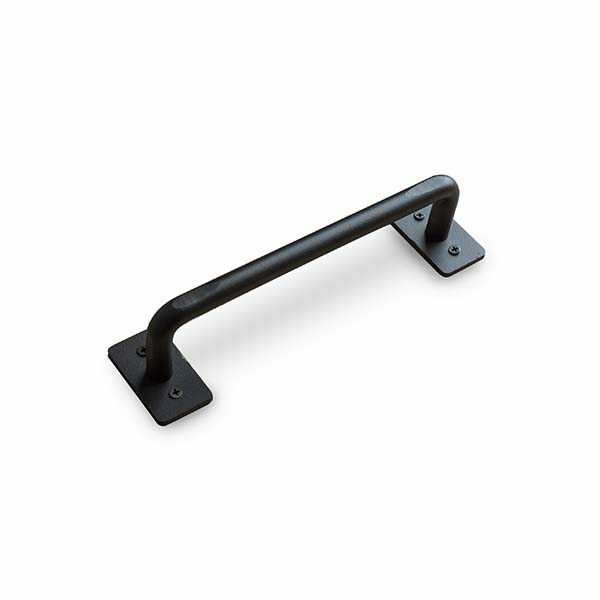 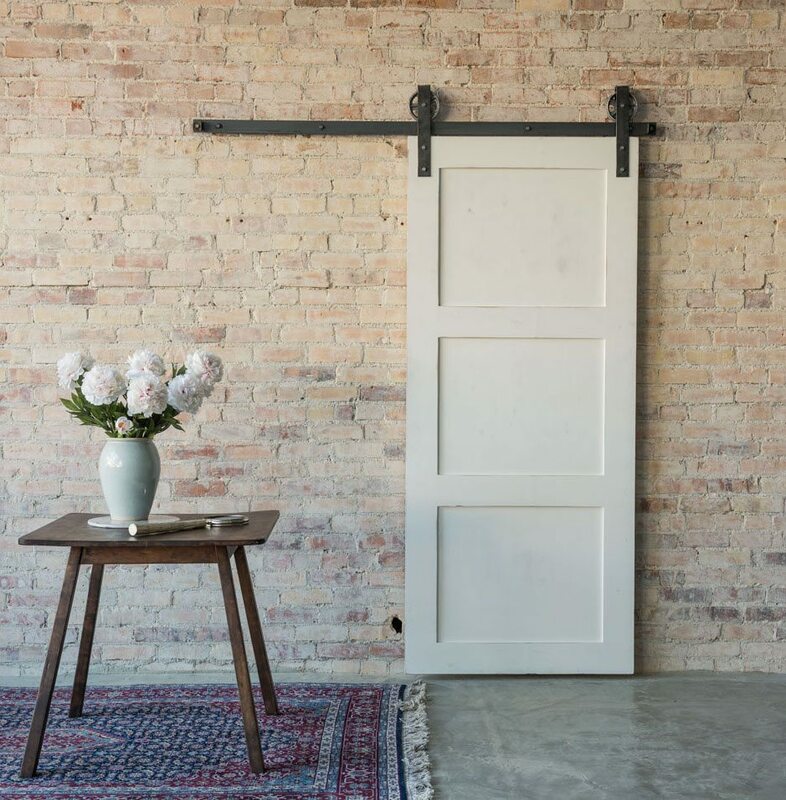 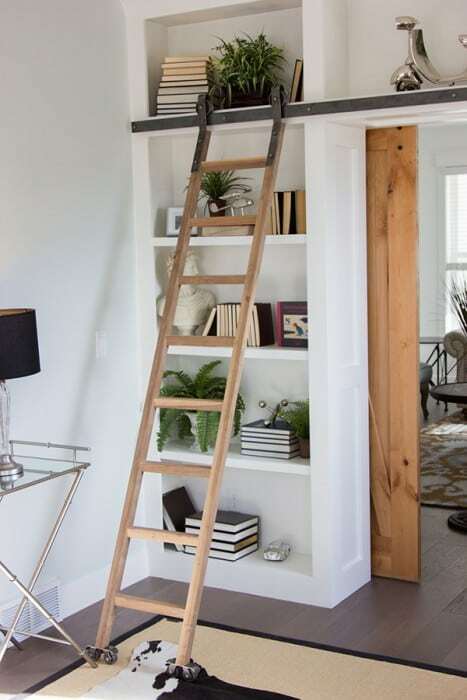 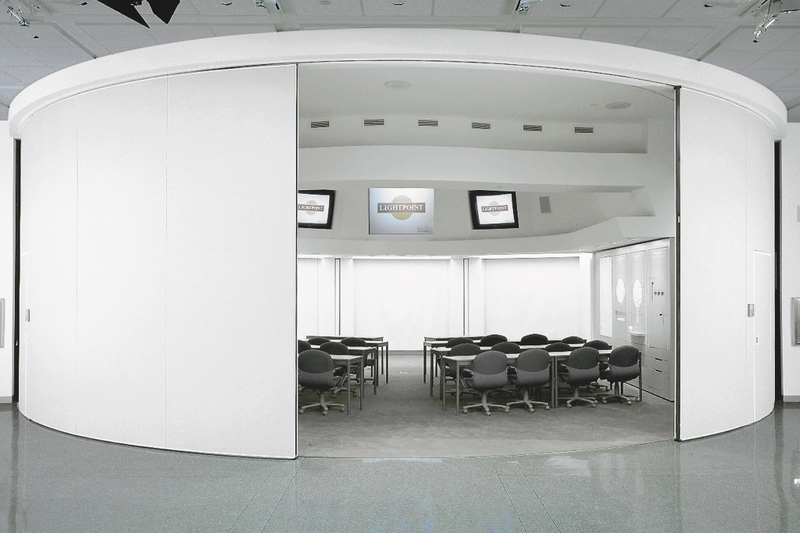 The Urban Barn Door Hardware kit comes with your choice of 6’ or 8-foot track.